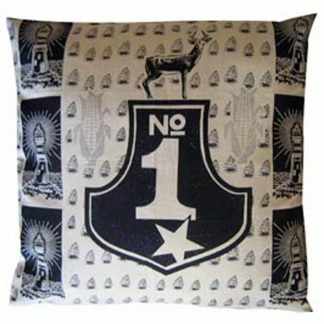 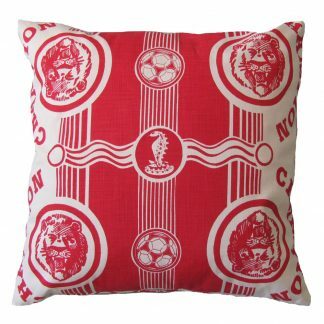 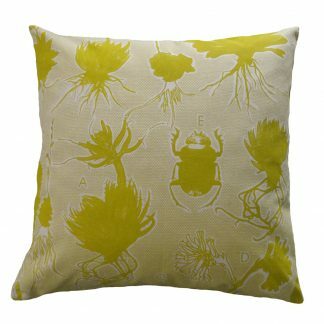 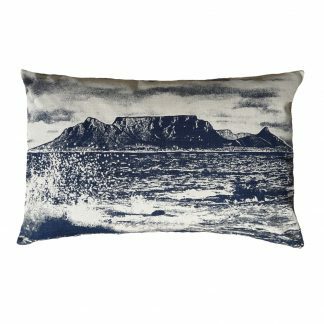 •	All cushions are printed and made in Cape Town. 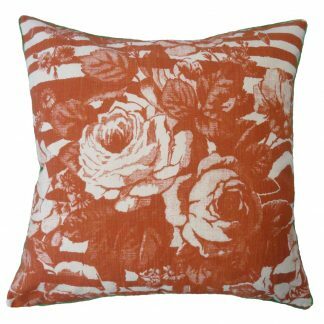 •	Cushions may not be cut exactly as the photo shown. 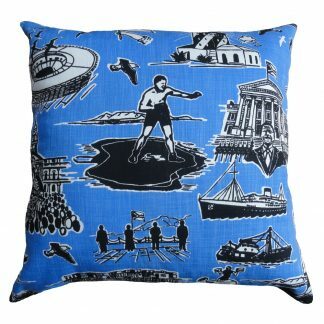 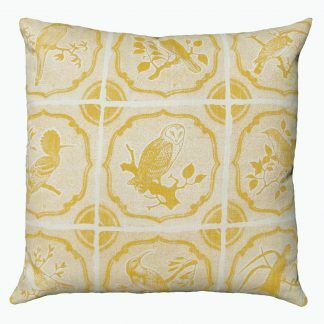 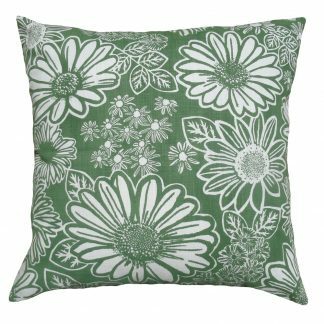 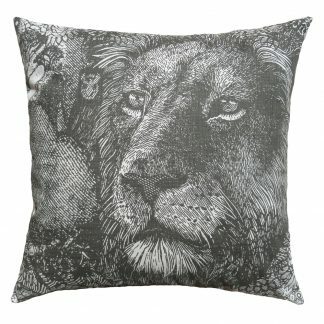 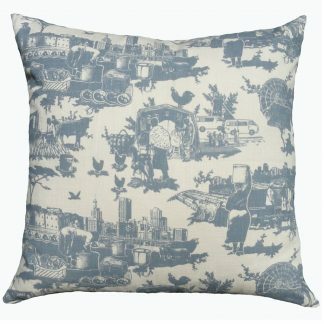 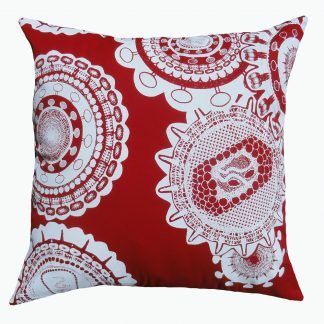 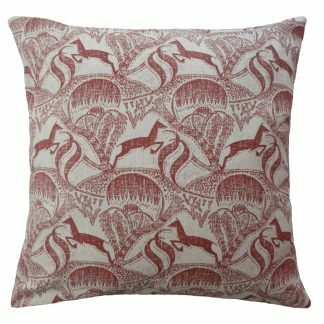 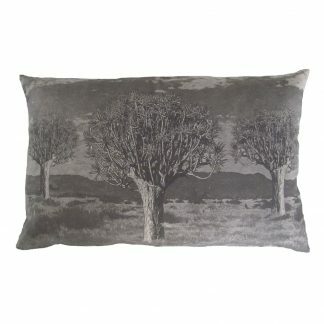 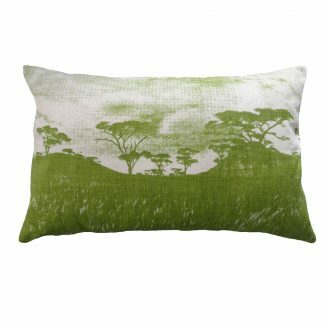 Unless specified the print is the same on the front and back of the cushion. 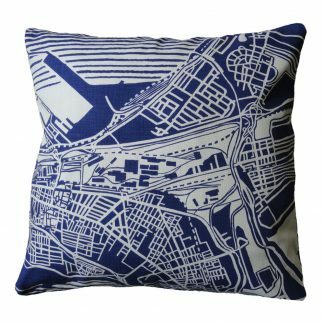 All cushions close with a zip. 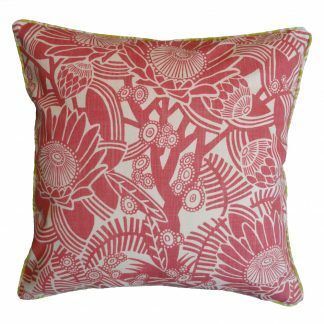 •	“Perfectly imperfect” – all fabrics are hand printed.